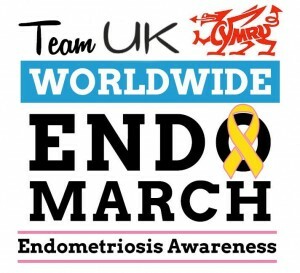 Every year, thousands of EndoMarchers from around the world join together on EndoMarch Day (World Endometriosis Day) to raise awareness about endometriosis, a disease that can potentially cause crippling pain, organ damage, chronic fatigue, infertility, and other severe and, on rare occasions, life-threatening medical consequences if inadequately treated. 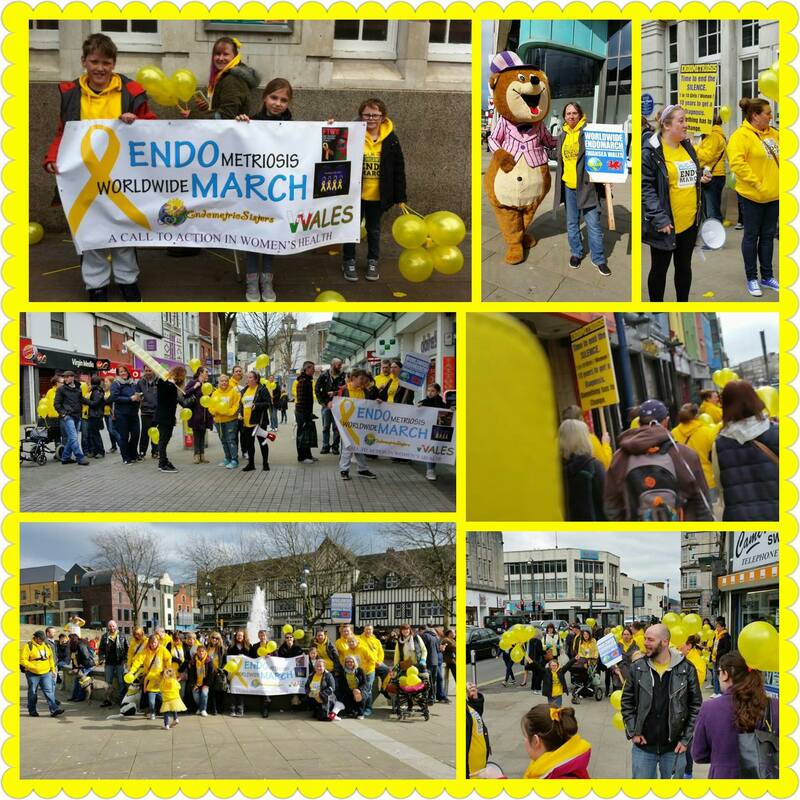 In 2016 some of our FTWW members organised the first ever march in Wales! 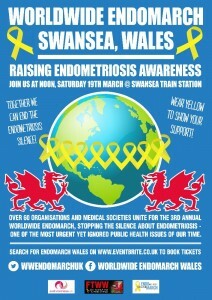 Find out more about the Worldwide EndoMarch movement, including details of other UK marches. As featured on WalesOnline and NHS Direct Wales. 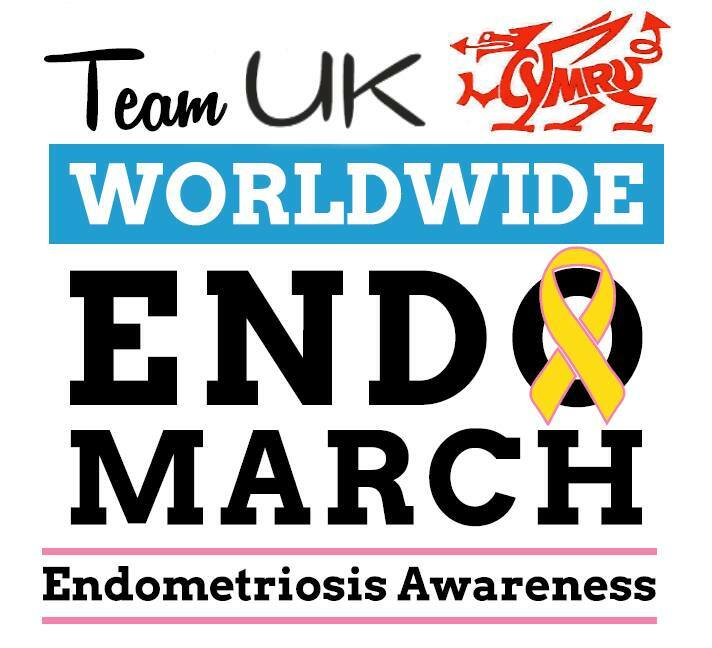 Saturday, March 19th, 2016 marked the first ever Wales leg of the phenomenon that is the Worldwide EndoMarch. 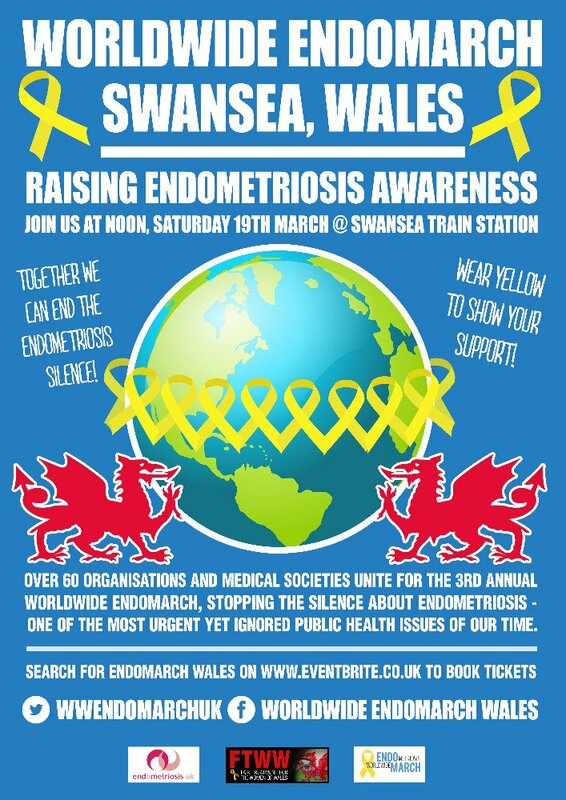 The event aims to raise global awareness of endometriosis and, this year, FTWW members organised a march across Swansea. Over 40 women, men, children and pet pooches participated. Everyone wore yellow, the colour associated with the campaign, and banners, balloons, and music were the order of the day. Despite many being poorly, everyone took part with enthusiasm and determination. Information leaflets and flyers were distributed, and several girls and women with whom marchers spoke en-route were keen to know more. Some of them confided that they too had suspected or confirmed endo. As a result, FTWW is pleased to announce that some of its newest members were those encountered during the day! Proceedings concluded at Swansea’s Waterfront Museum – thanks to the events team there for allowing us free use of their facilities – with a magnificent EndoMarch Wales-themed cake provided by one of FTWW’s members, artisan baker, Francesca Price. 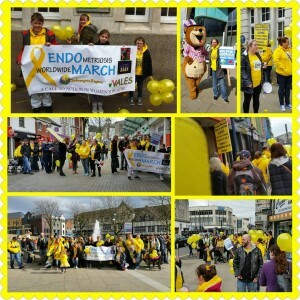 Tired, but empowered, we look forward to participating in an even BIGGER march in Cardiff, Wales next year! More photos on our Instagram account.